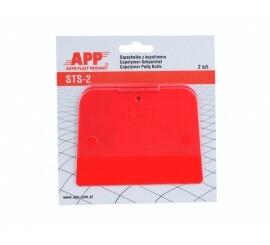 Putties - Buy materials for car body works on Carbodystore! PUTTIES There are 21 products. 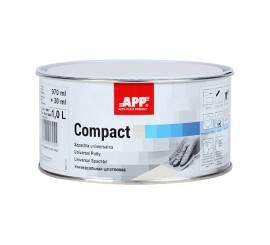 Two-component Polyester putty of improved elasticity including micro-fine filler reinforced with glass fibre. 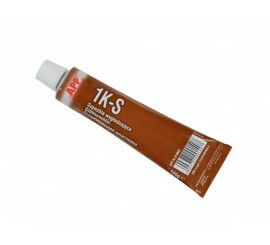 Intended for fixing spots weakened by corrosion and areas exposed to high mechanical stress, and for filling large surface irregularities during car bodywork repairs and painting services. 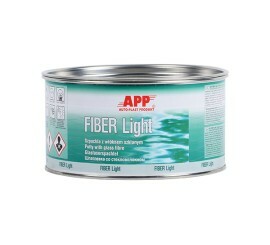 APP FIBER is a two-component, polyester filler, reinforced with very short fiberglass. Italso has very high mechanical resistance and improved thermal resistance. 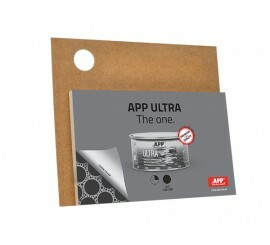 Keep the container tightly closed in a good ventilated place and the storage temperature from +15°C to +25°C. Validity date and series number on the package. 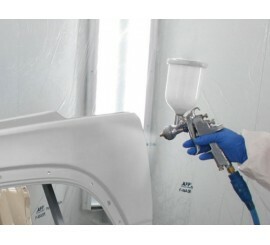 Two-component spray surfacer filler based on unsaturated polyester resins, with very good filling properties. 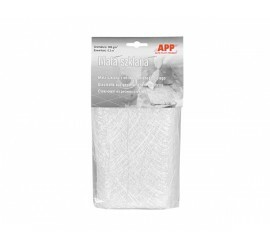 Recommended for filling previously prepared larger surfaces. 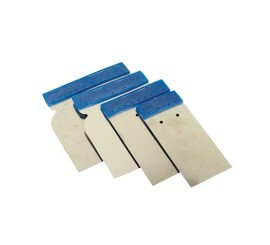 It has short drying time and it is exceptionally easy to sand. 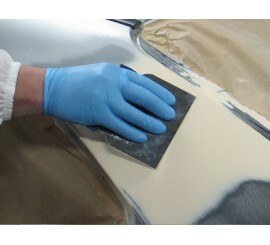 Unary, fine-grained putty designed for filling very small defects and scratches in pre-worked prime coats. 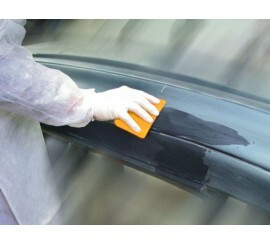 Owing to its very high flexibility, the putty guarantees durable filling in plastic surfaces. 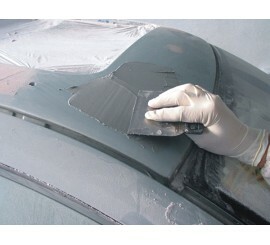 It is intended for quick repairs, it leaves no "pores", and it may be covered with acrylic surface lacquers. 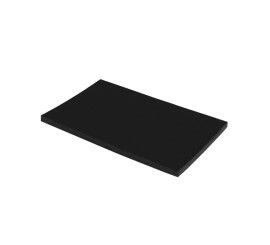 Elastic and strong rubber spatula. Purposed for work on curved surfaces and places of small radius. 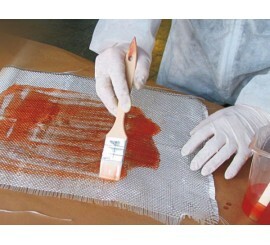 Spatulas enable exact mixing of a filler and a hardener. 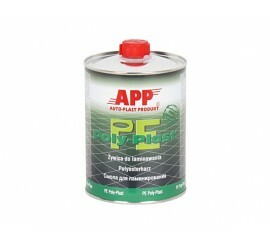 And owing to their flexibility they facilitate proper application of fillers on flat and rounded surfaces. A set of spatulas Japanese consists of 4 pc which are 5,8,10 or 12 cm wide. 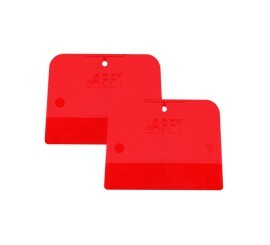 A set of plastic spatulas consists of 4 pc which are 5,8,10 or 12 cm wide. Putty for body works is specially designed and manufactured to complete the top layer of car body elements and makes a smooth, ready for painting surface with no scratches. 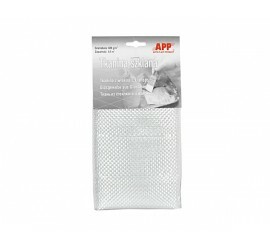 It can solve many problems such as little dents, damages caused by weather conditions, small holes and other unpleasant stuff which every car owner faces from time to time. 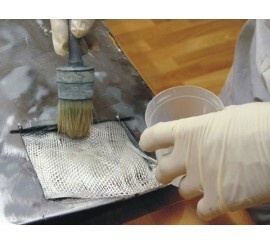 Putty matches different types of surface materials including plastic, galvanized steel, aluminum and steel. Professional putties are easy to work with and provide a high-quality result. Just read and follow the instruction and you will definitely reach a desirable result.